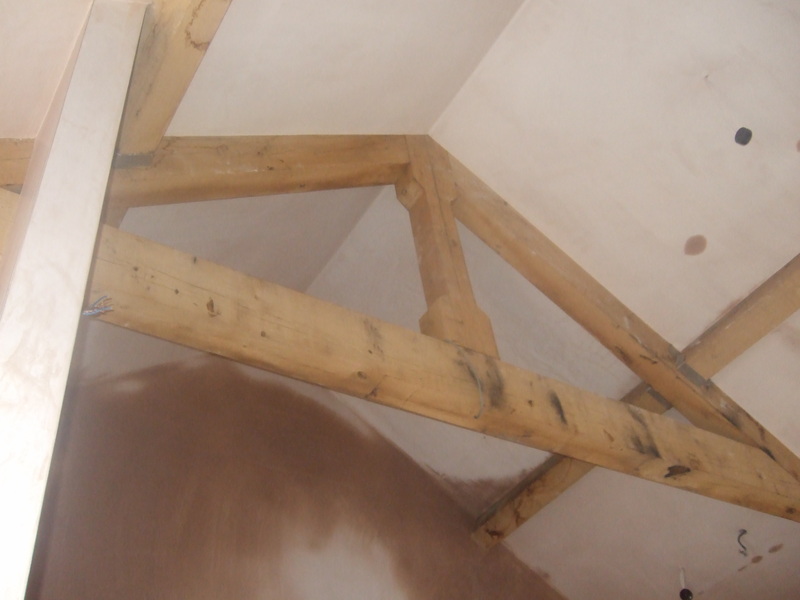 Somerset Plastering Ltd | Its all in the detail! 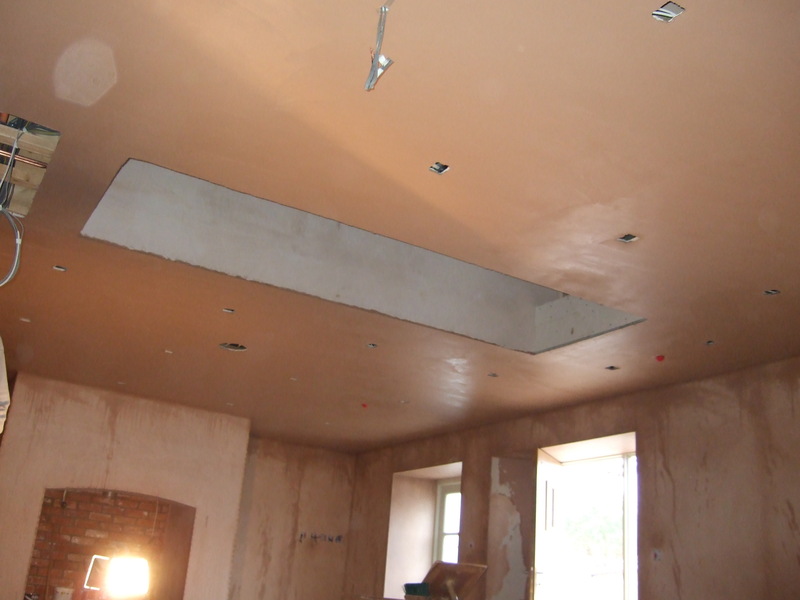 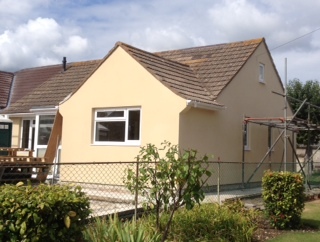 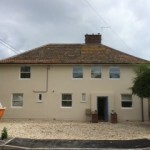 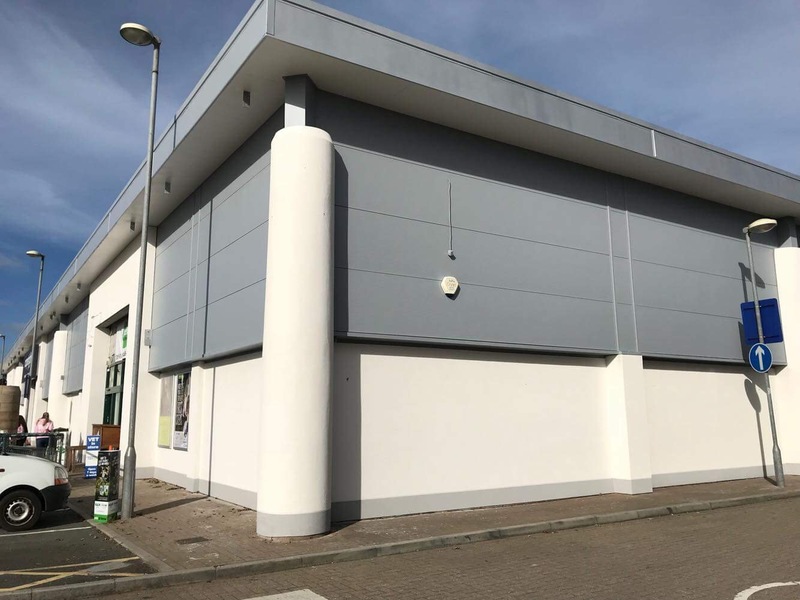 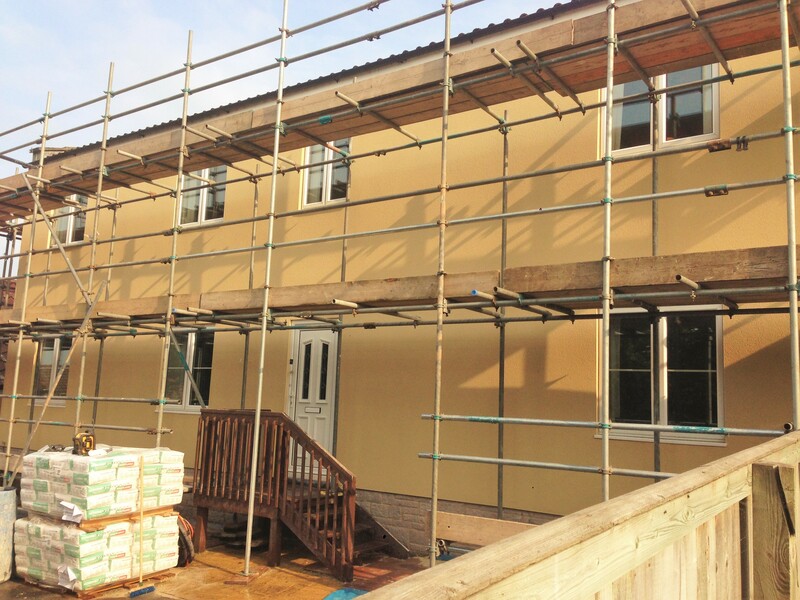 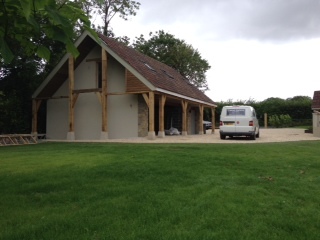 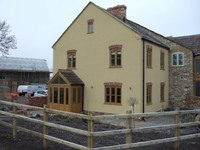 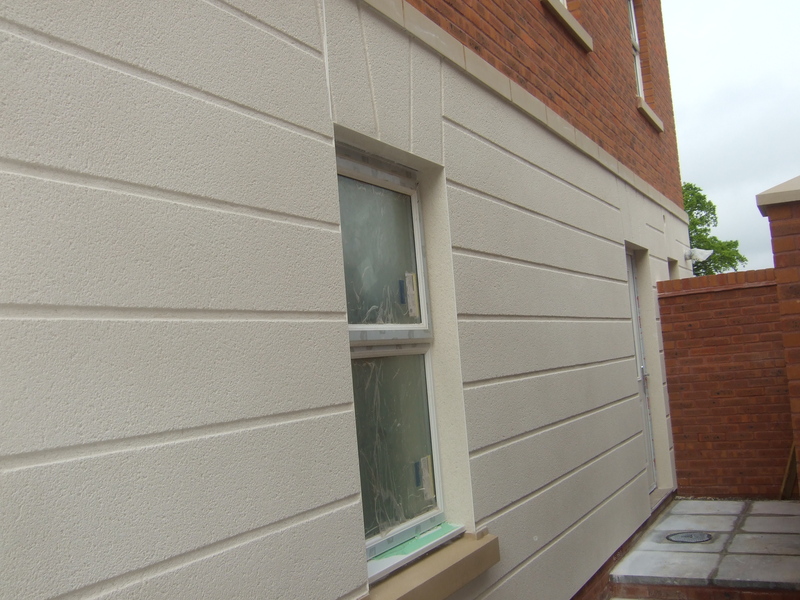 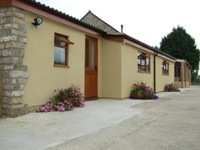 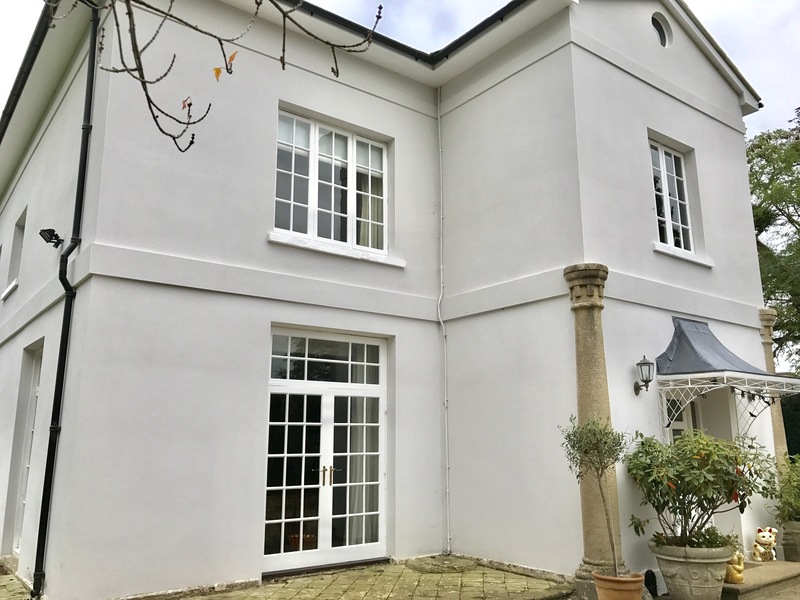 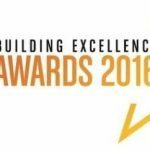 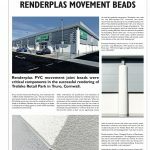 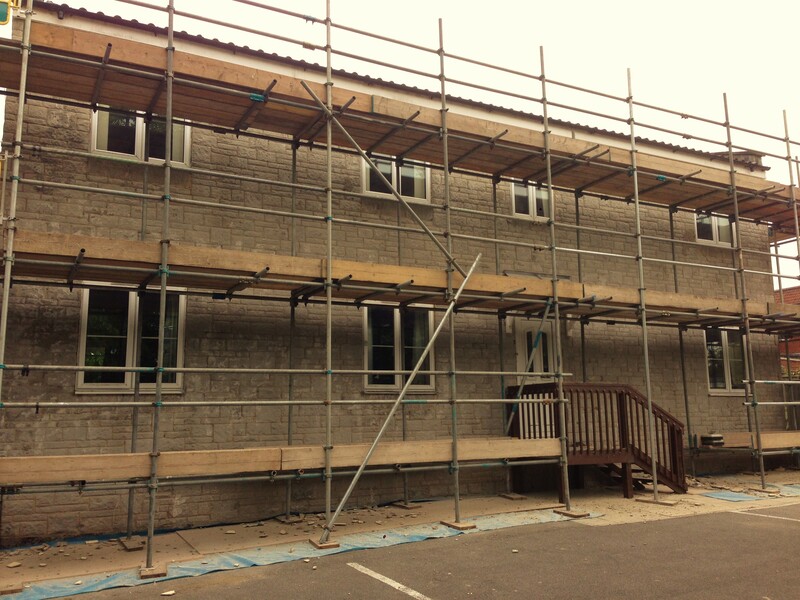 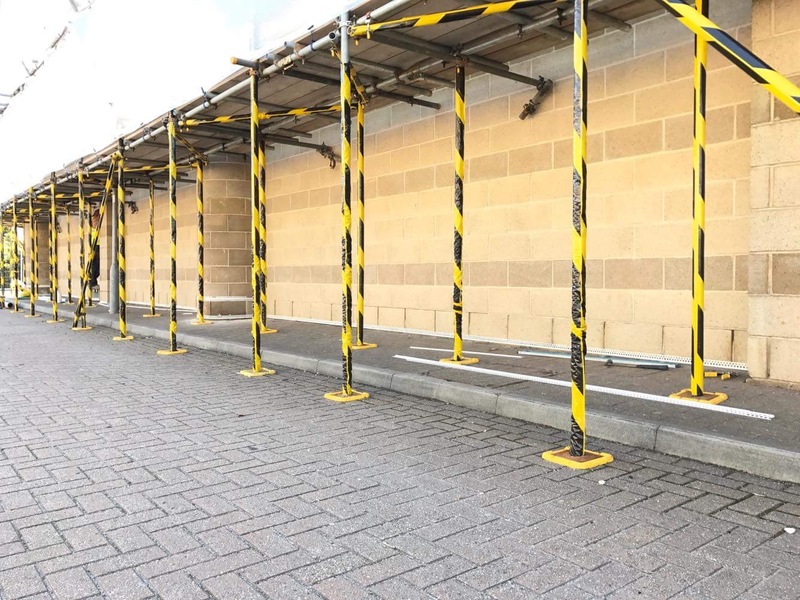 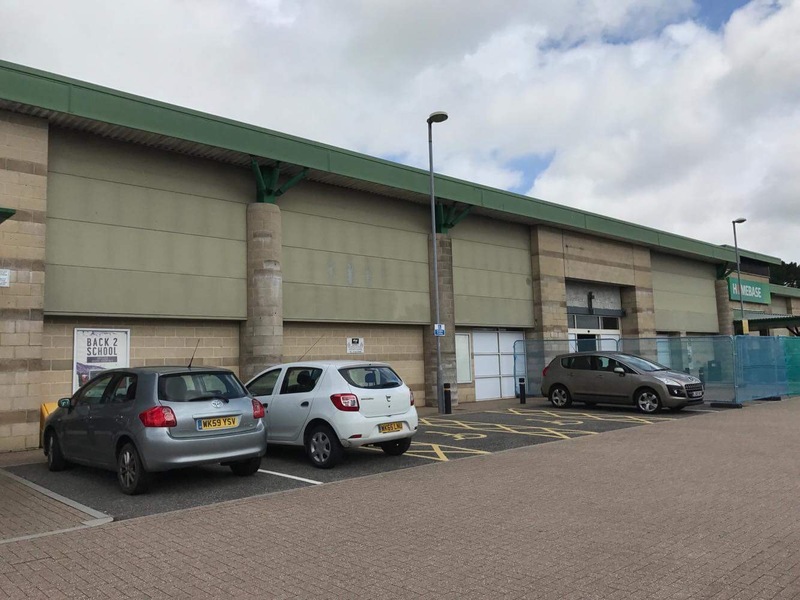 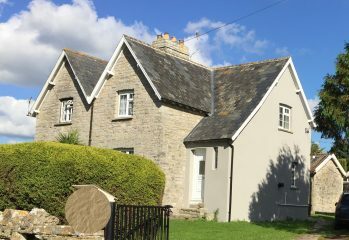 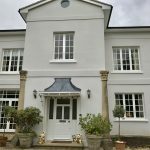 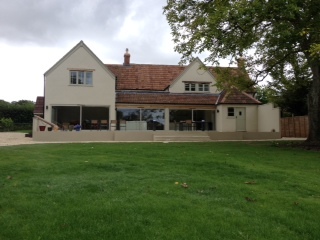 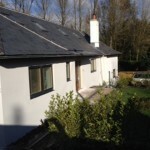 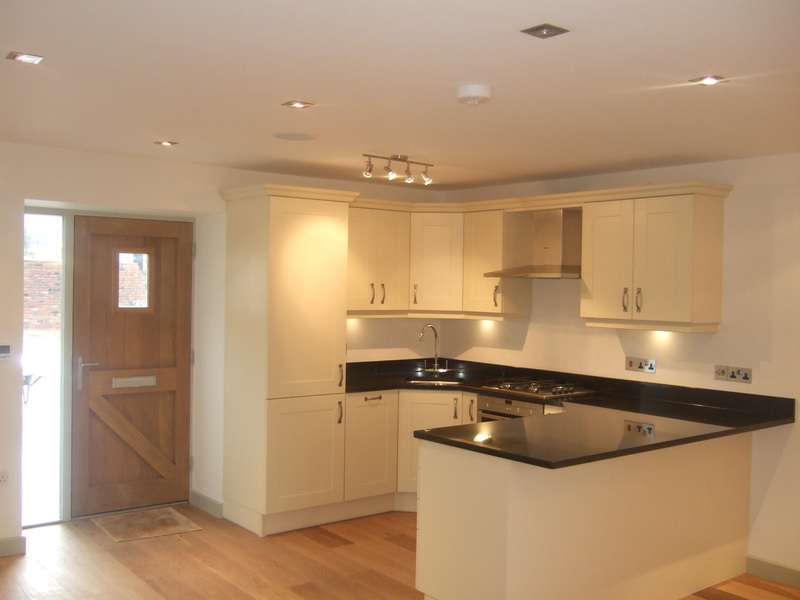 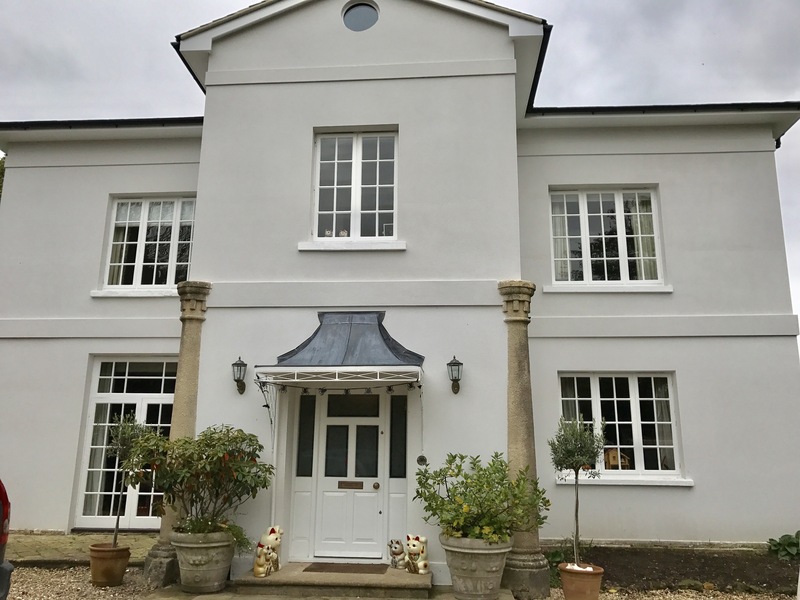 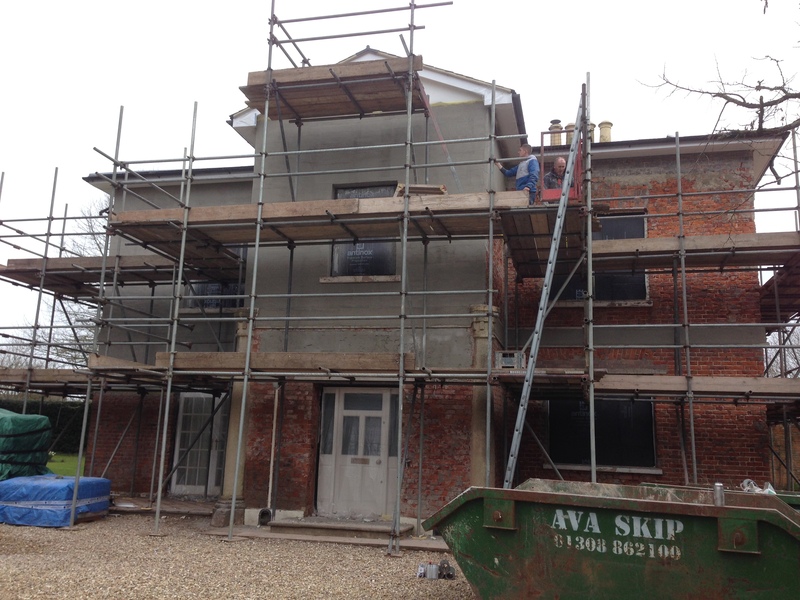 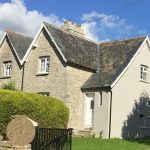 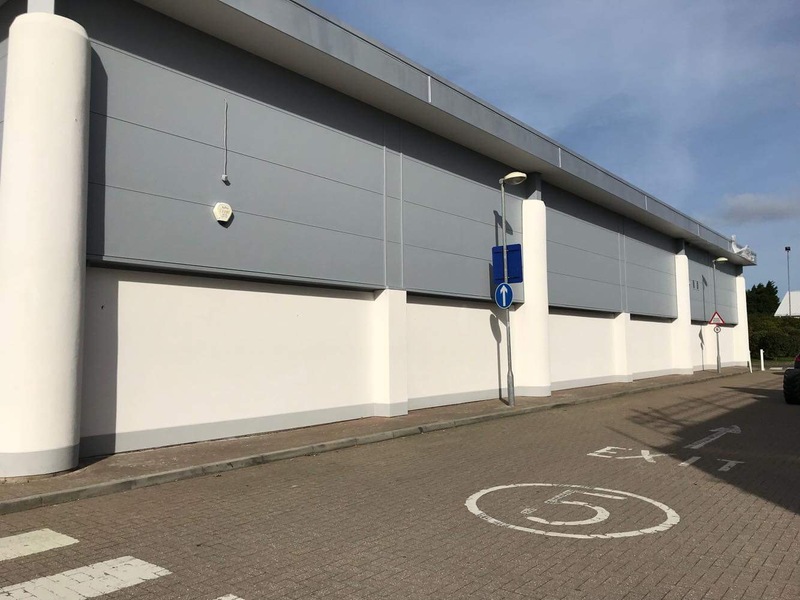 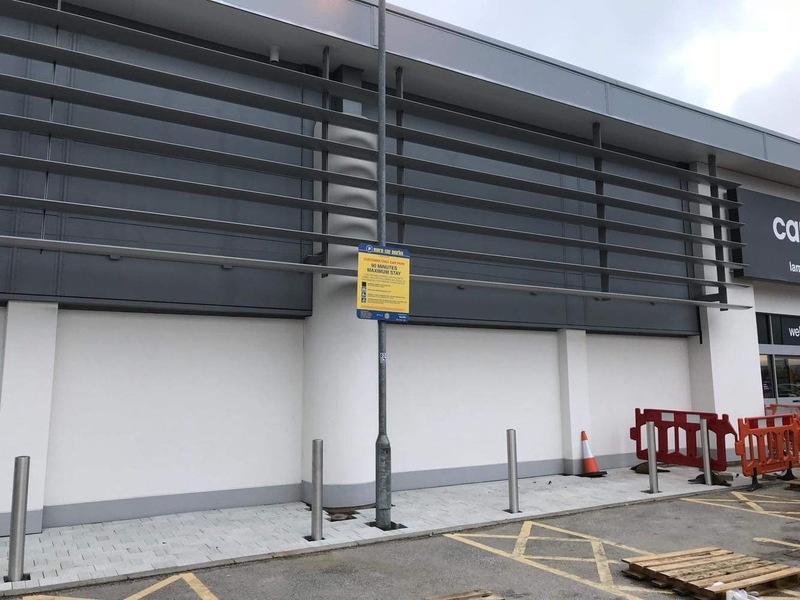 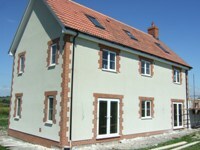 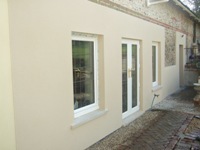 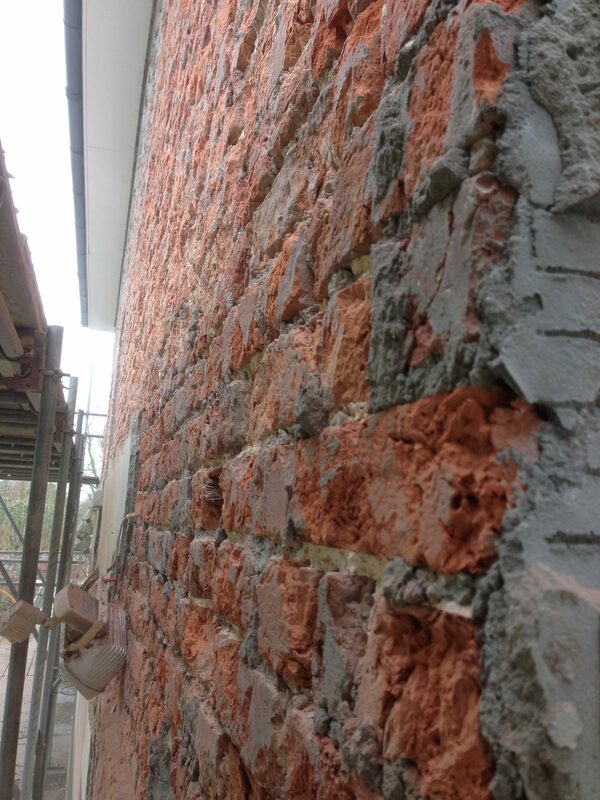 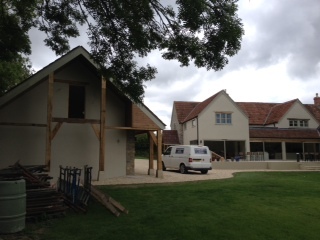 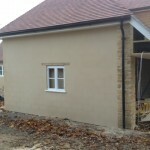 Somerset plastering specialise in the application of interior finishes and exterior, long life, protective and decorative renders and wall coatings. 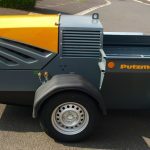 Fast, efficient and very reliable. 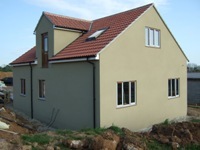 Services are offered to both domestic and commercial clients. 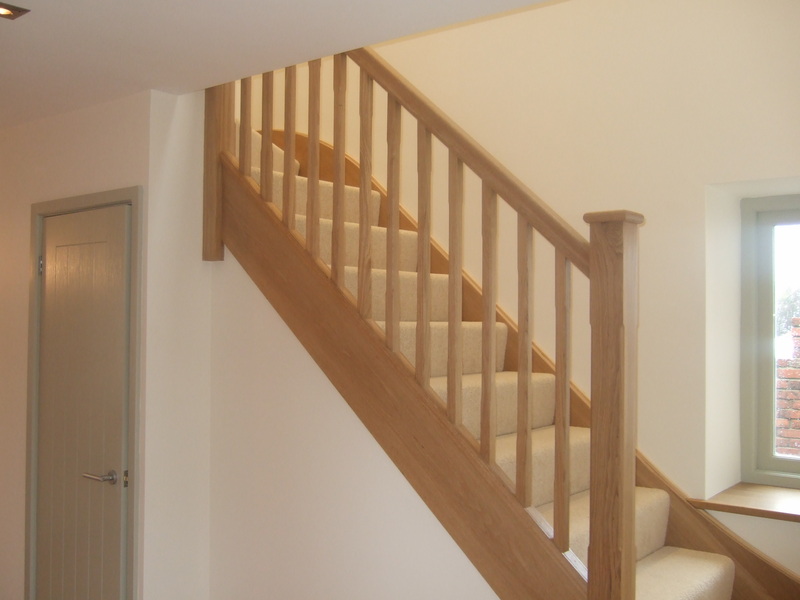 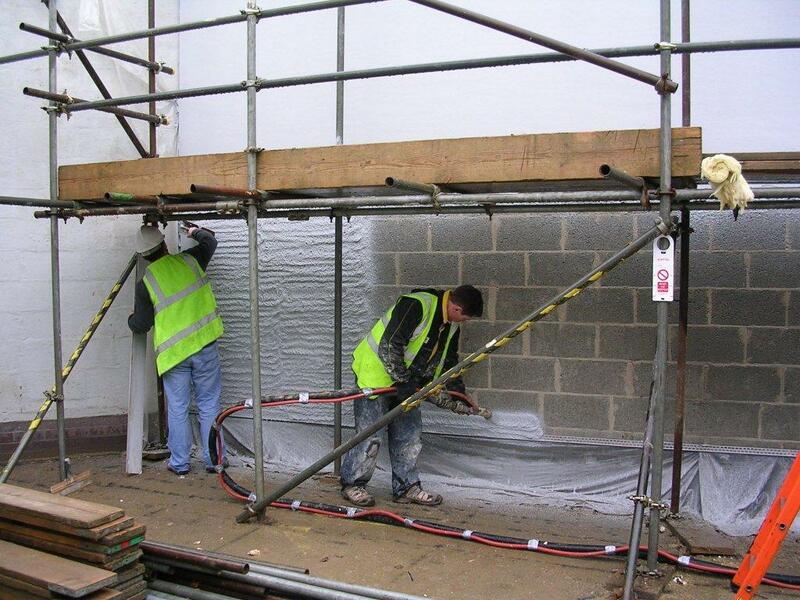 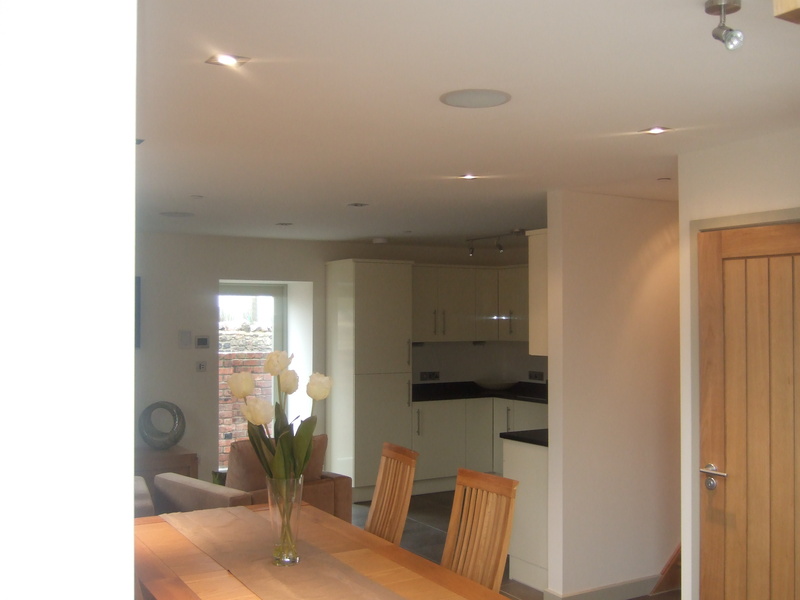 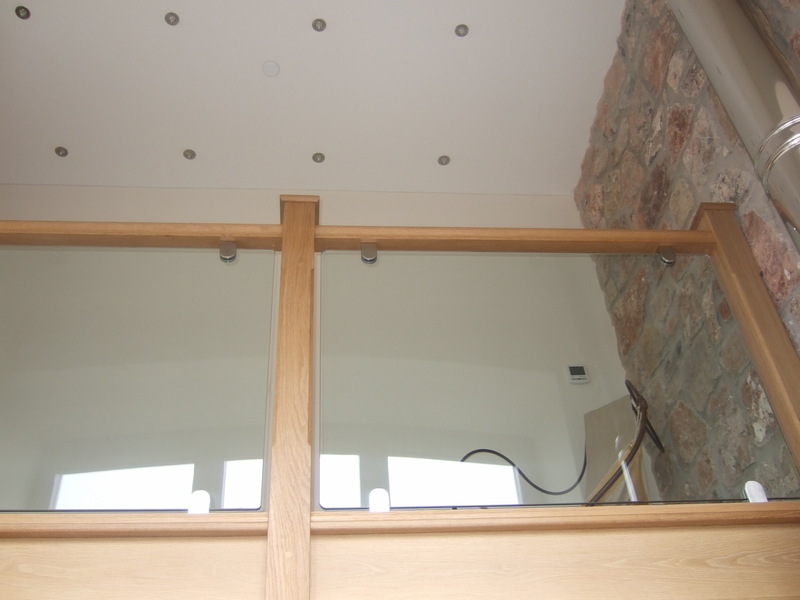 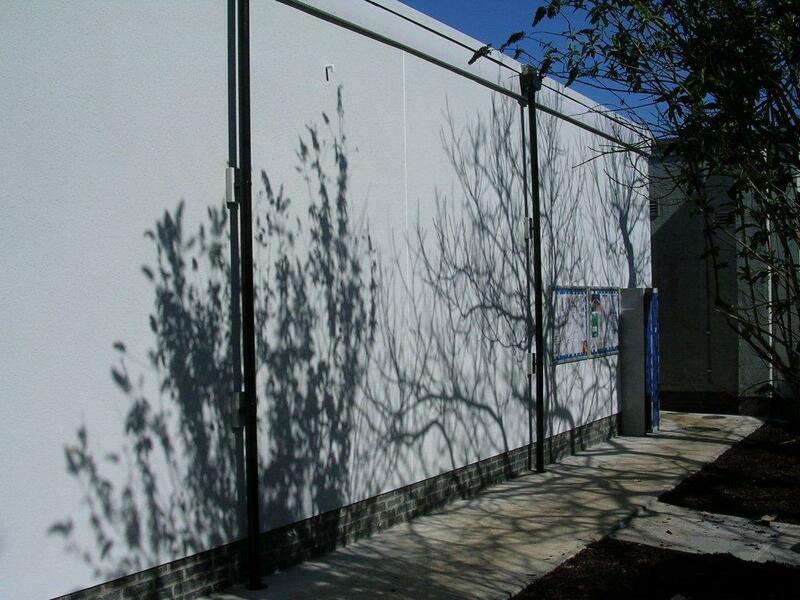 Work undertaken is in professional hands with over 25 years of experience. 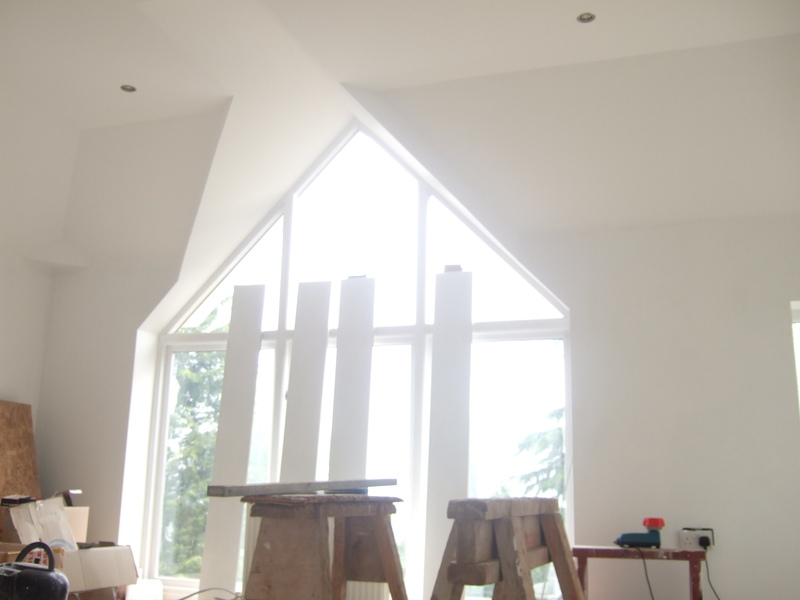 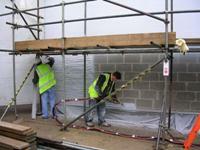 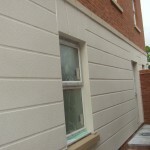 A friendly and professional company and every job is done to the highest of standards and completed to deadline.